So far rhinoclothing has created 19 blog entries. 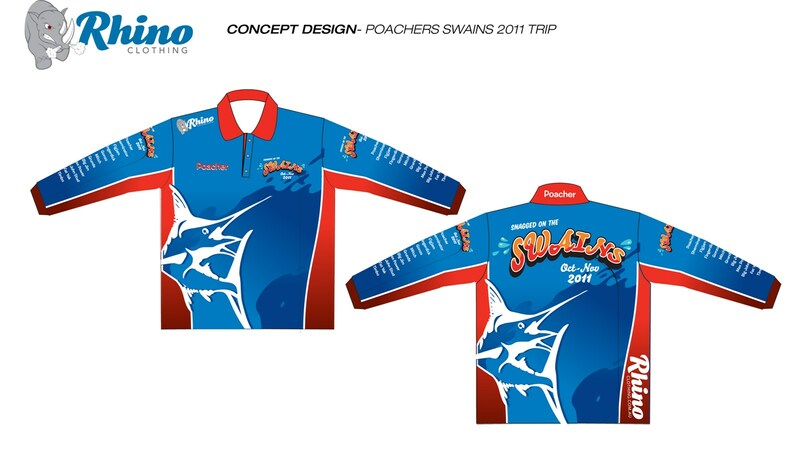 We recently designed & manufactured the 2013 Coomera Dragons Sports Tops. 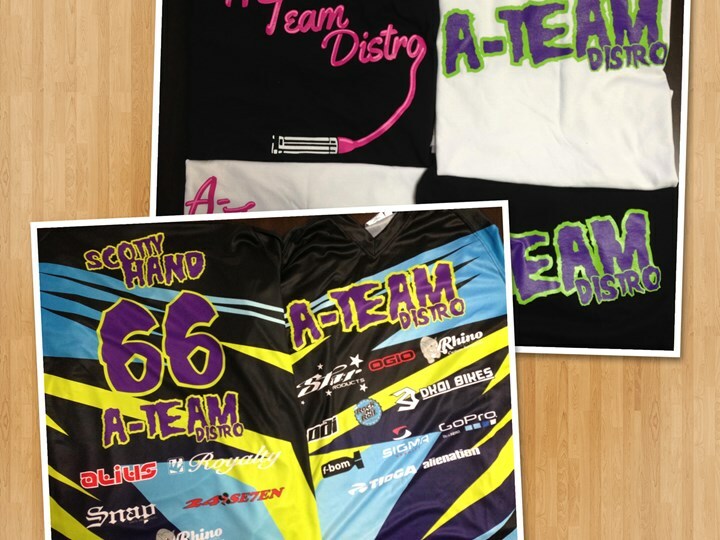 We recently designed manufactured BMX Jerseys and Tshirts for A Team Distribution. Using the Sports Mesh / Polyester Fabric gives the riders maxium comofortability when wearing all day at the track. 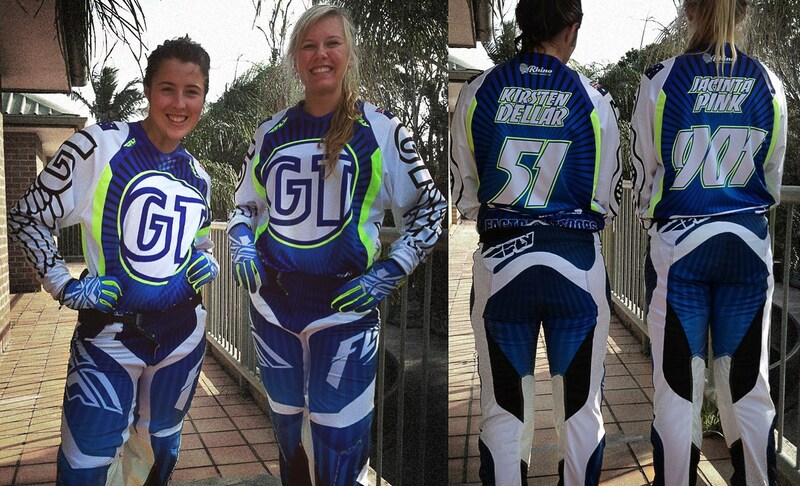 We recently designed manufactured the 2013 Team GT Australia BMX Jereseys. Using the Sports Mesh / Polyester Fabric gives the riders maxium comofortability when wearing all day at the track. 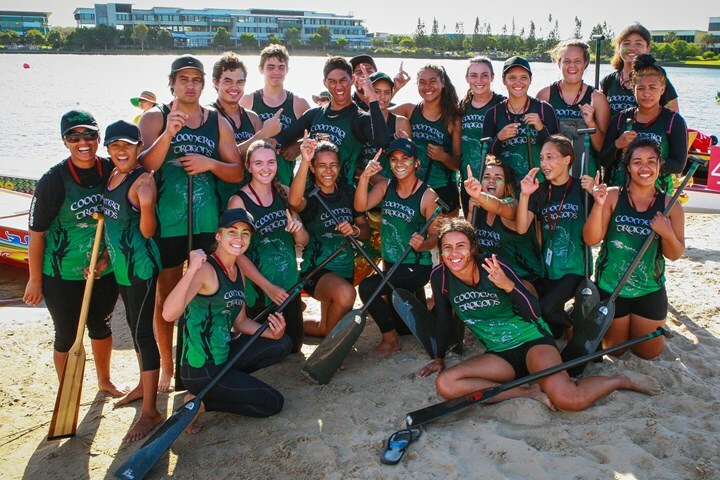 Qld State titles time and the Formula team needed some new jerseys. 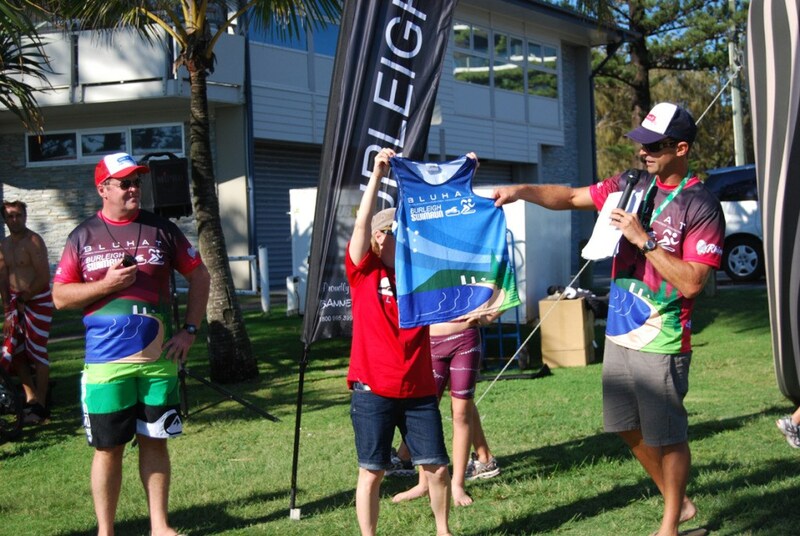 The Bluhat Burleigh Swim Run is a fun community fitness event, Run and coordinated by Ty Dowker & Burleigh SLSC. 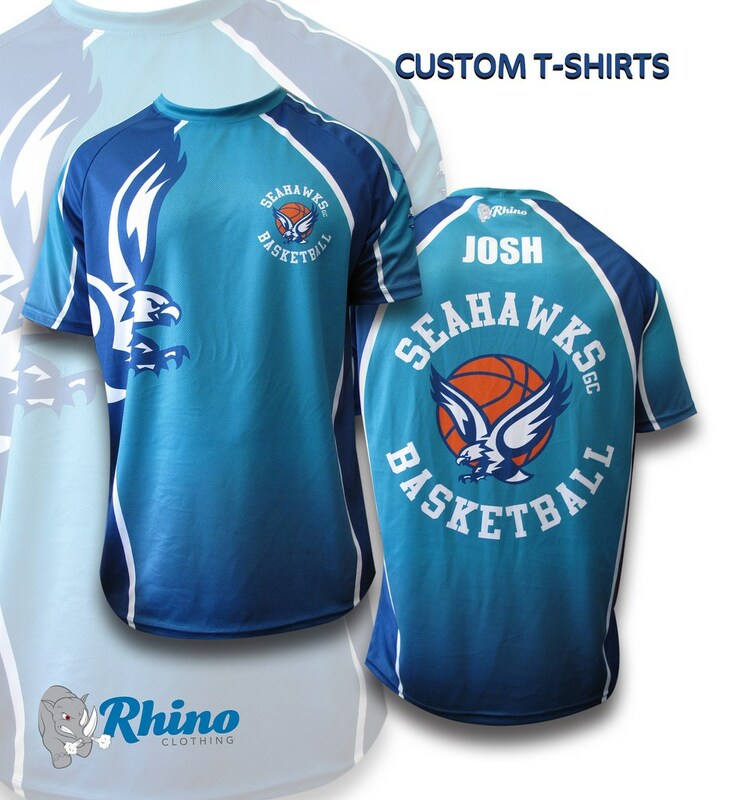 We recently made some custom t-shirt's for the seahawks basketball team. 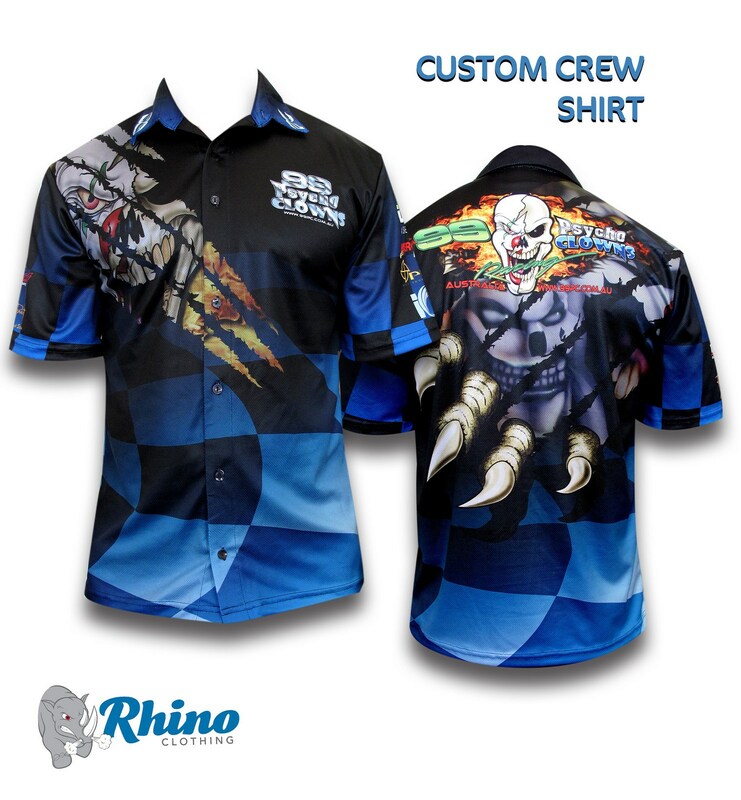 The custom 99 Psycho Clowns - Crew Shirts turned out fantastic! 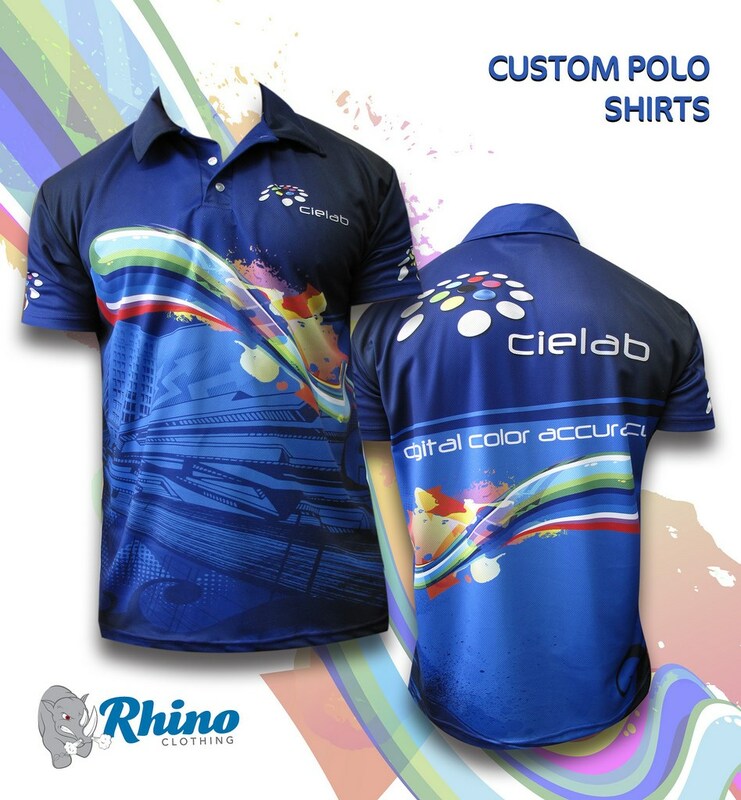 Custom designs on the Front and Back. 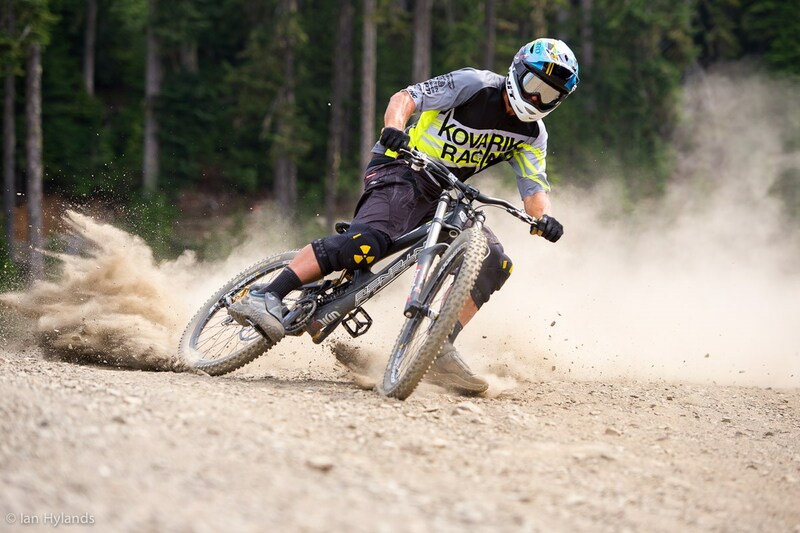 Gold Coast Racing team Kovarik Racing looking good in their new DH Jeresys this Canadian racing season. 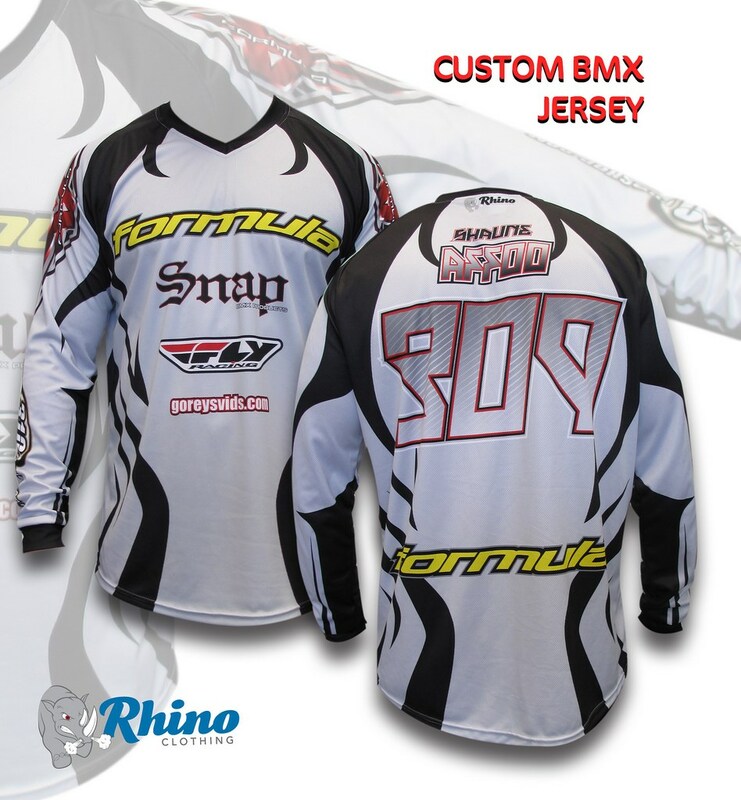 Using our specific Rhino Jersey template which is great to ride in and ideal for the professional rider.